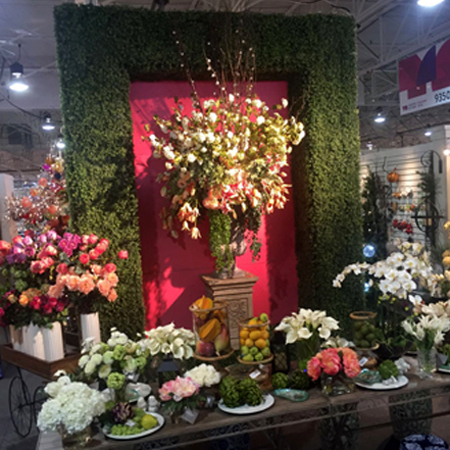 We are a team of dedicated professionals who provide the Floral, Gift, Design and Film industry with the knowledge and expertise of Florals and Christmas Décor. Inspired by nature, and through years of research and development of the highest quality materials, we have designed the most “life like” and botanically correct florals in the industry. We are the market leader in permanent botanicals.